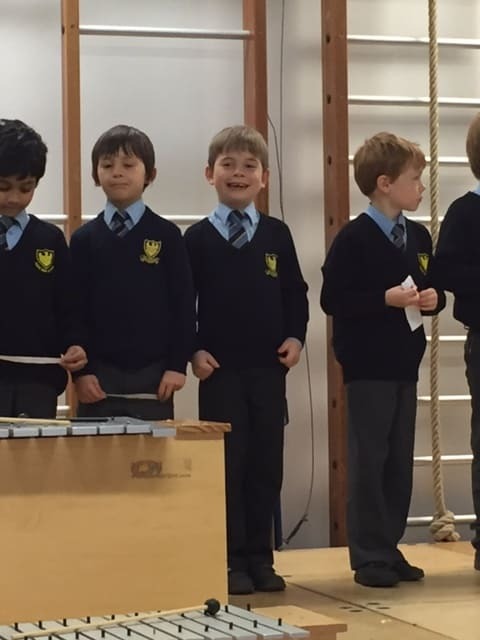 What a delightful way to welcome Springtime – a Spring Music Concert. 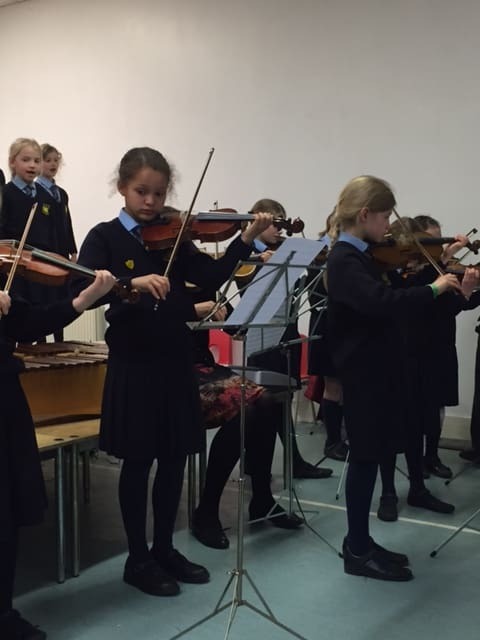 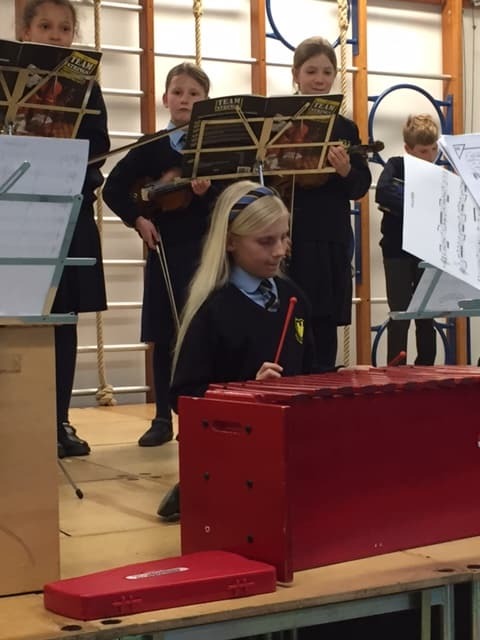 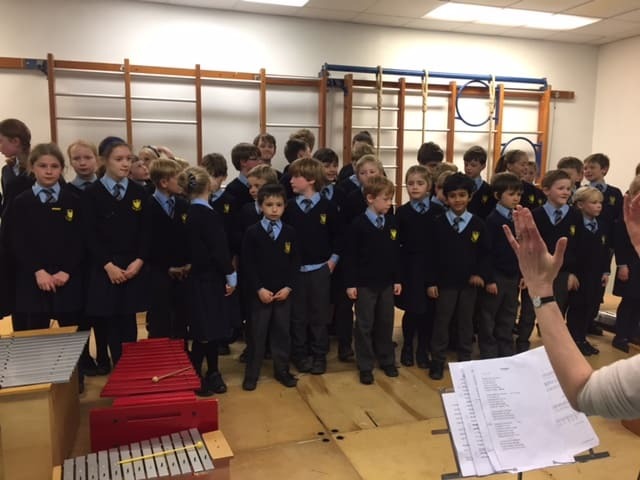 Parents were treated to a musical extravaganza with performances from the orchestra, the school choir, individual year groups and soloists. 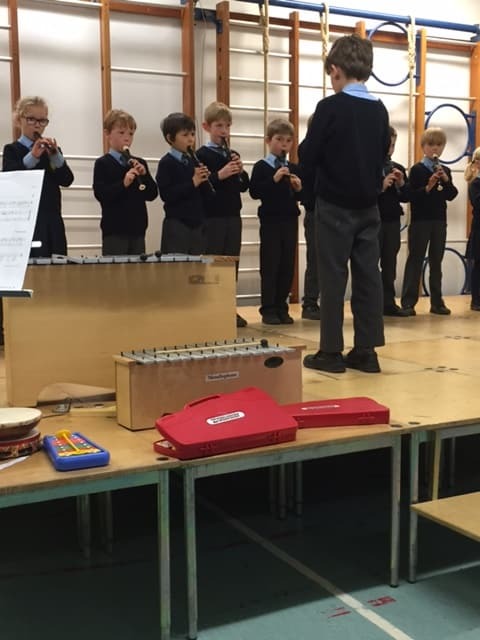 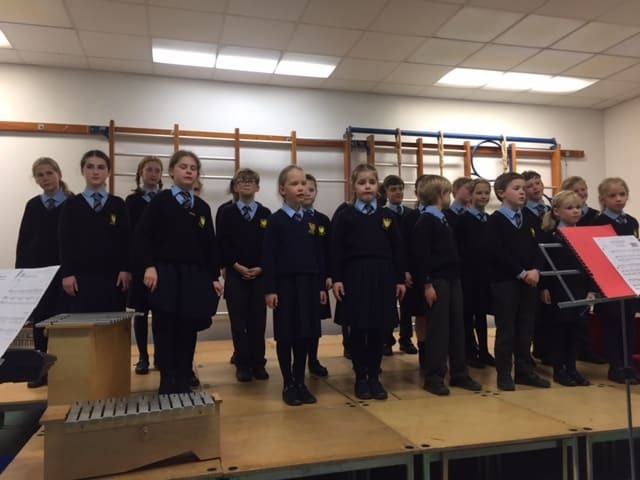 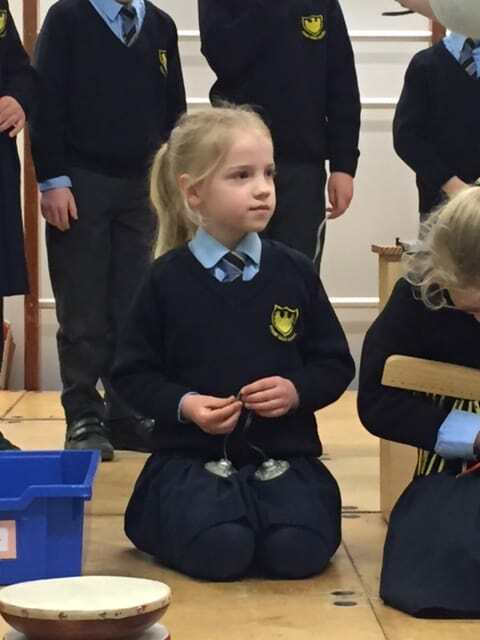 Well done to all of the children who took part – all of the parents and teachers were extremely proud!